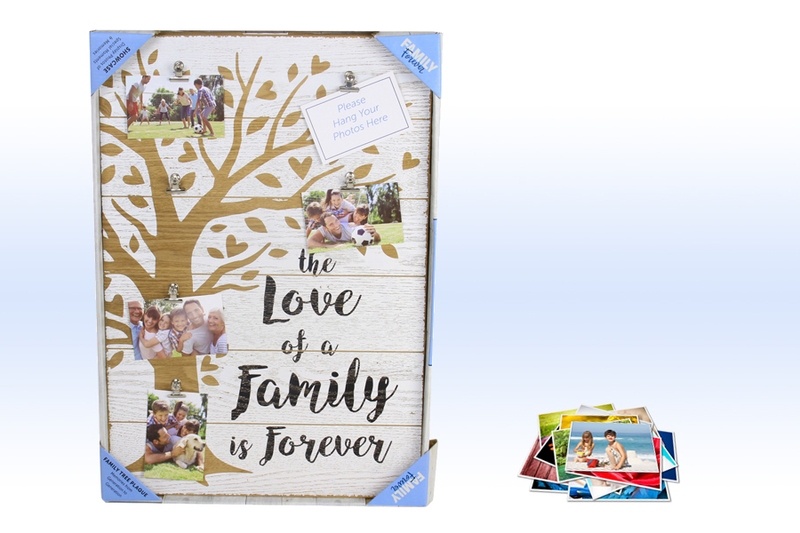 Celebrate special moments in your family with this family tree photo collage. Six clips let you show off photos. The tree graphic helps you organize them by generation. Comes with pre-drilled mounting holes.